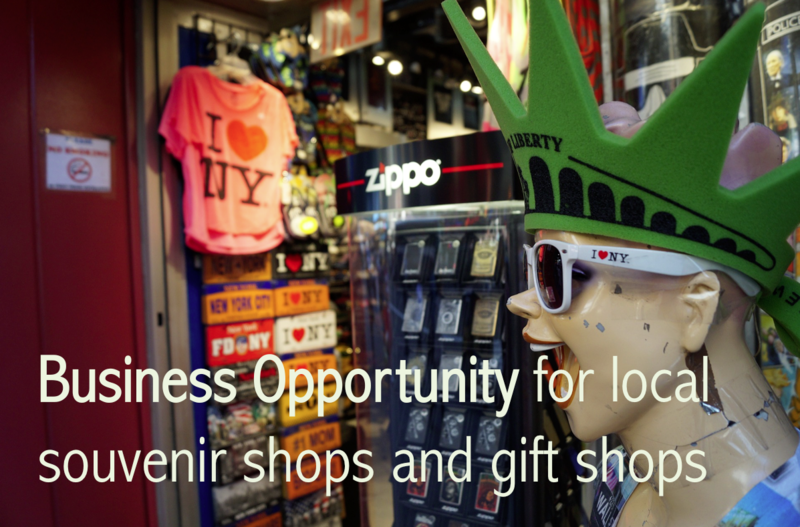 What's in for local tourist shops? The Euro Souvenir aka. 0 Euro Banknote can be personalized with a great variety of motifs, such as buildings (castles, cathedrals, museums), animals (zoo. aquarium), famous persons, events and more, and it is intended to be sold from the respective visitor or tourist attraction that has produced its own banknote dedicated to the own business. Many famous visitor attractions like famous castles or even natural formations (as for example the Cliffs of Moher) have a variety of dedicated souvenir and gift shops nearby, that benefit from the amount of visitors and tourists, and provide them with nice products that the tourists can purchase, so they have a nice keepsake and souvenir to their visit. The Euro Souvenir Banknote is a very interesting option for souvenir and gift shop owners to consider: it is brand new in Ireland, it is hardly known, and it will definitely find the interest and raise eyebrows with tourists and customers. If a gift shop owner holds the right to produce merchandise for a certain location, it is easy to get a batch of banknotes produced. Only a high-quality picture or photograph is required for the design of the motif. If you are a gift shop or souvenir shop owner and you are interested in a product that will be exclusive to your shop, think about getting the great Euro souvenir banknotes! (They look and feel exactly like real banknotes, but no worries: they are officially approved by the ECB and printed by one of their printing houses).